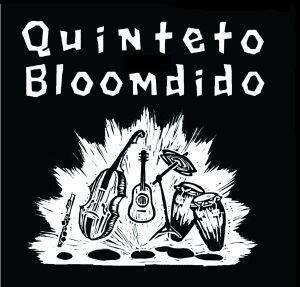 Quinteto Bloomdido happened almost by accident. I wrote out the music for this group while learning a large amount of repertoire. My idea was to study playing the Tres Guitar by transcribing songs. It worked, and then I realized I should put a band together. A few rehearsals happened, a demo was made and eventually we had a few gigs here and there. We played a gig in Brooklyn at Barbes, Steven Walcott heard us there, and offered an opportunity to record a CD. The tracks on this recording are instrumental versions of Cuban Son. 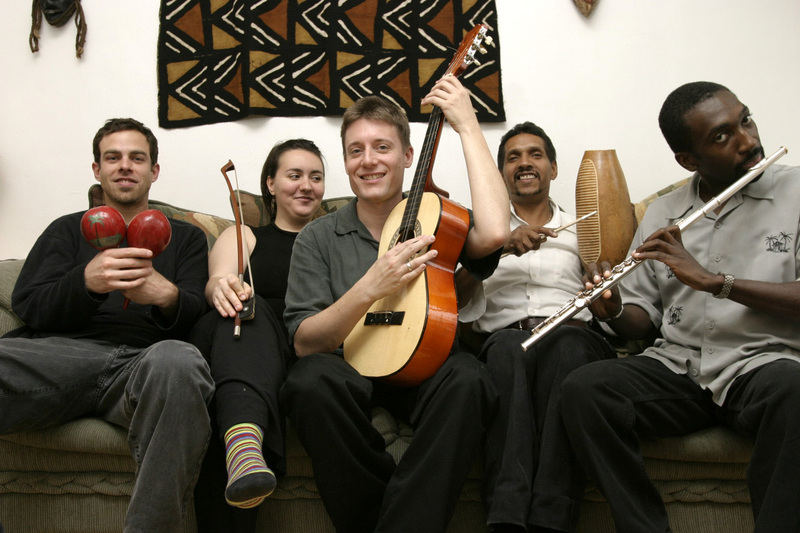 All of the musicians are excellent Jazz players, and this influences the sound of the group. We are applying a Jazz concept to this music. I really enjoyed making this disc, the musicians really gave it their all. The mood in the Studio was one of the happiest I've felt doing any recording. The name of the group comes from a nickname various friends have dubbed me with over the years. It comes from the name of a Charlie Parker tune. All the other composers are representative of the history of Son, old and new. Enjoy!, Disfrute!